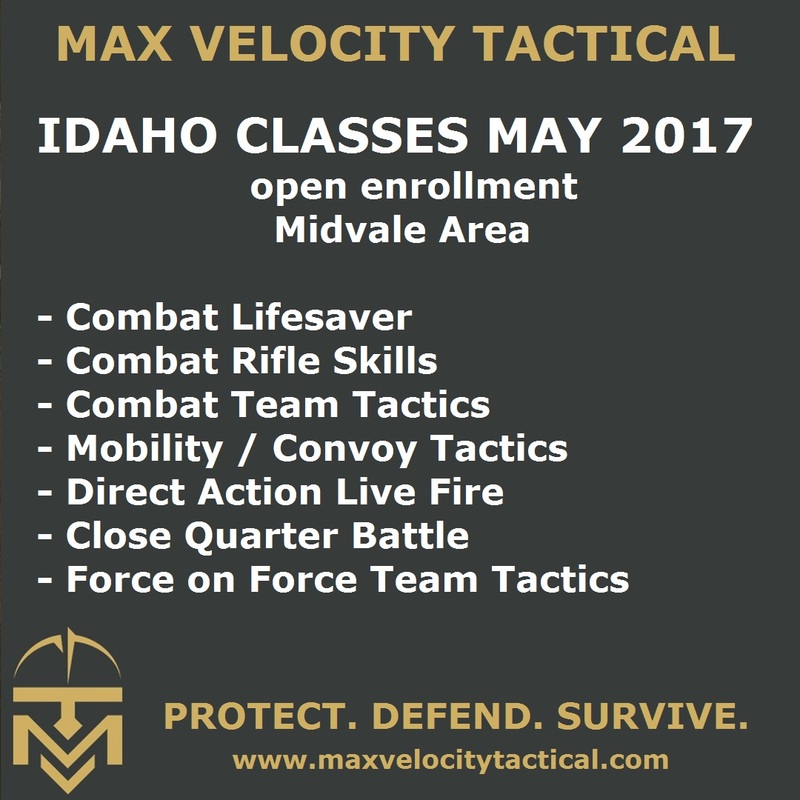 BLUF: A couple of changes have been made to the Idaho class schedule. 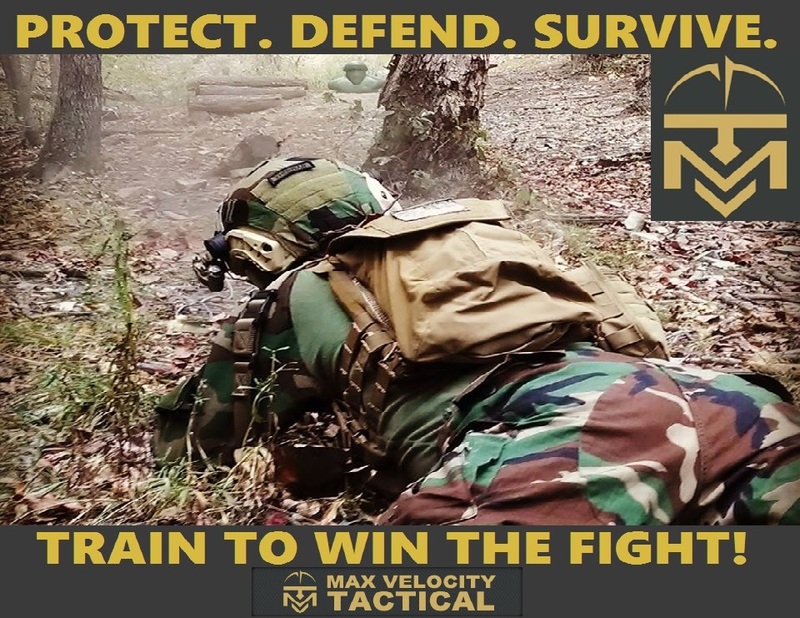 The first Combat Team Tactics 4 day can now be split into separate Combat Rifle Skills (2 day) and Combat Team Tactics (2 day) events (note: the CTT standalone 2 day is for Alumni only). 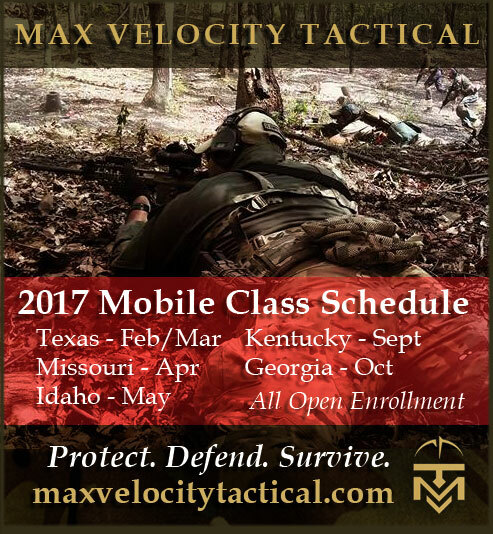 The 5 day CTT/Mobility class has the option of Alumni missing the first day of CTT (flat range) and doing a 4 day CTT/MOB class. The CQB/Force on Force has been cut to a 2 day class. Note that the CQB/FoF classes have no training prerequisite, and can be taken without the Direct Action preceding class. These are open enrollment for all comers. Space is available. Breakdown: This class combines the Combat Rifle Skills Class with the tactical range portion of Combat Team Tactics, making an excellent 4 day progression course. This is a live fire class. The classes can be broken into separate 2 day segments. Day 1 & 2: Combat Rifle Skills: This is a 2 day class, flat range based. Can be taken standalone. Price for standalone class = $450. Day 3 & 4: Combat Team Tactics: This is a 2 day class. Can be taken standalone by MVT Alumni. Price for standalone class = $450. MVT Alumni: you have the option off missing off the first day of this class (flat range) and attending 2 day CTT and 2 day Mobility. Cost: $775. Day 1: CQB Training. Structure entry and clearance. Home Defense. Force on Target / Force on Force / Scenario training. There is a $400 additional charge for UTM ammunition. You will not expend your own live ammunition.